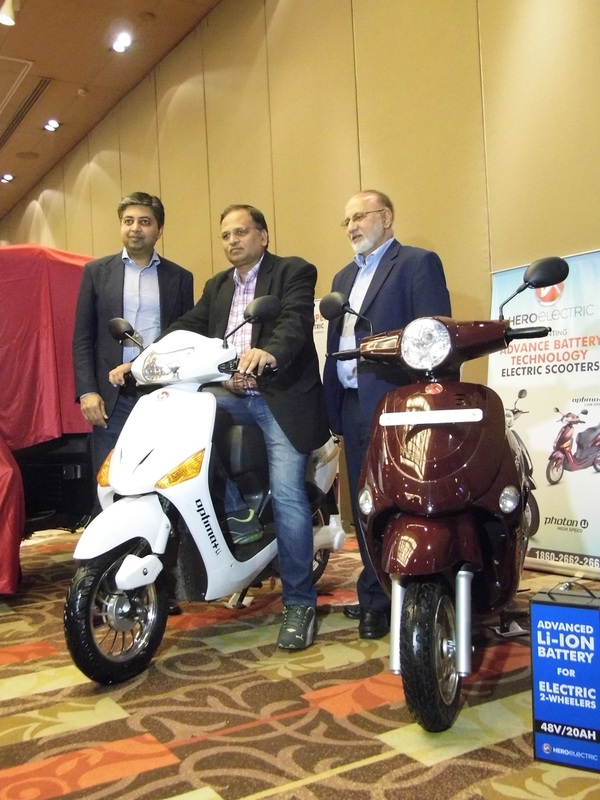 New Delhi, January 29, 2016: Hero Electric, a pioneer in the electric two-wheeler industry, has constantly been championing for the cause of greener cities with it’s varied and sustainable automobile offerings. 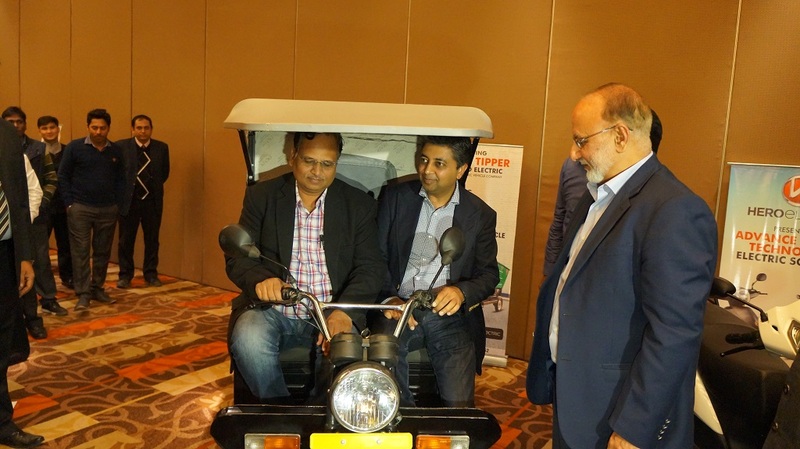 As a step in the same direction, it recently launched a High and Low Speed Scooter in lithium ion technology, an Electric Tipper/Dumper and a Two Wheeler Electric Charger. 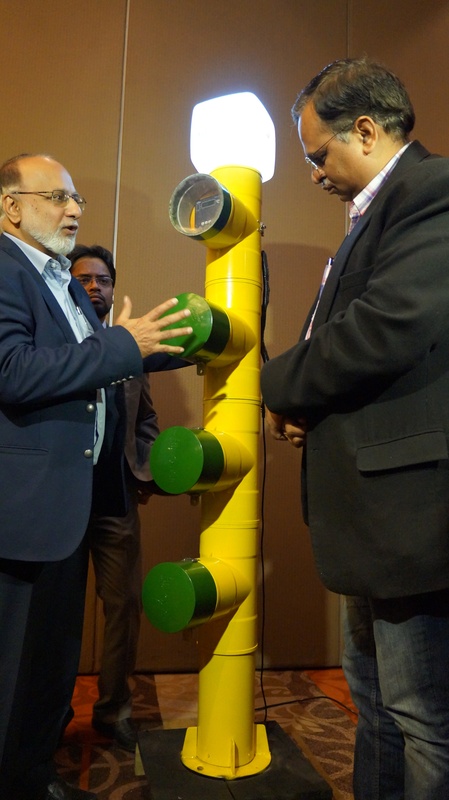 The products were unveiled on January 29 at the Le Meridien Sovereign Hall. Satyender Jain, Minister of Health and Industry, Naveen Munjal, Managing Director, Hero Eco and Sohinder Gill, CEO, Global Hero Eco, were chief guests on the occasion. 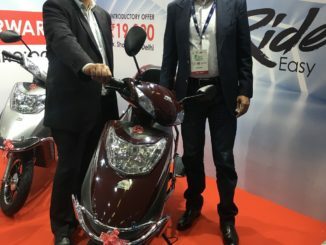 The High Speed and Low Speed Scooter is fitted with a revolutionary lithium ion technology that’s been specifically tailored to withstand Indian weather and road conditions. The Electric Tipper/Dumper is the first in its category to make an entry into the Indian market. It has the ability to carry 400kg of load and has a hydraulic tipper to unload materials. The last offering, an Electric Two Wheeler Charger, can conveniently charge EVs in covered/un-covered locations meant for e-bikes. Over the last few years, Hero Electric has been emerging as a frontrunner in supporting the cause of the environment. Apart from its products, it has been a part of several initiatives that bring to light its unwavering mission to make EVs popular. As a viable solution to Delhi residents’ commuting troubles during the “odd-even” days, it even stationed e-bikes at metro stations and prominent city spots to ferry people to their final destinations. 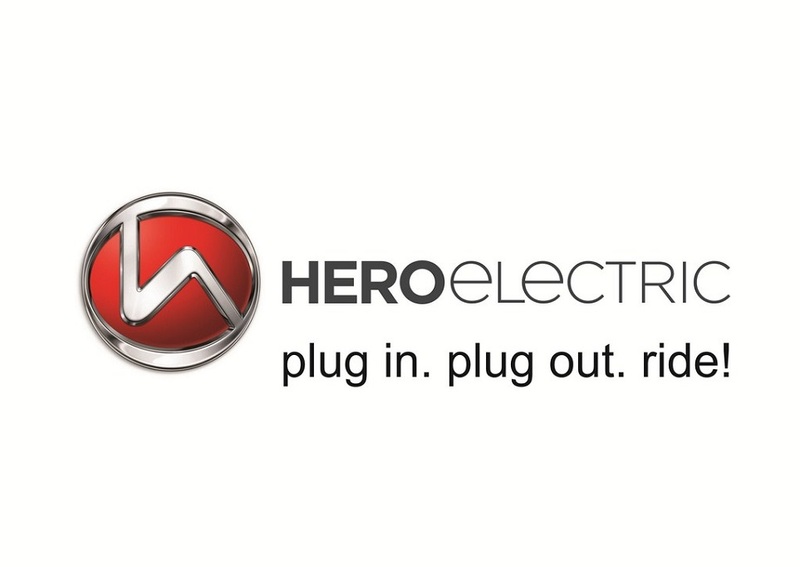 Hero Electric, a flagship company of the Hero Eco Group, is a pioneer in the Indian Electric Vehicle Industry. 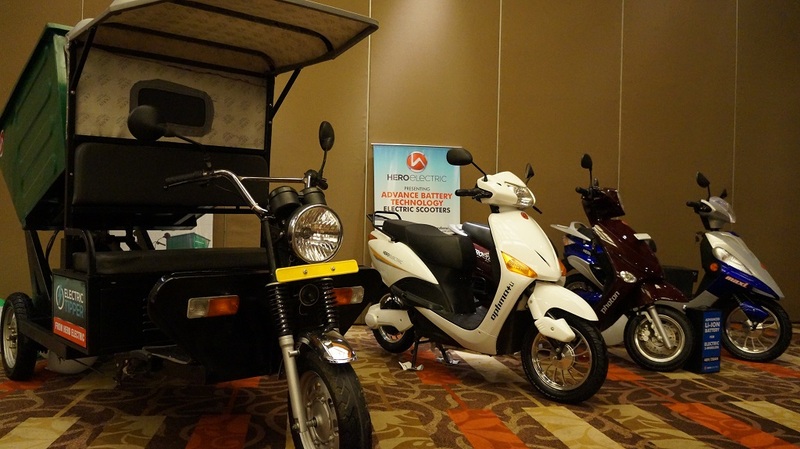 With a background of extensive research in the EV segment, Hero Electric entered the EV segment with the single-minded objective of providing eco-friendly, cost effective mode of personalized transportation with its wide range of Electric Two-Wheelers. Over a short period of time, Hero Electric has been quick in establishing itself as an undisputed leader in the Electric Mobility Segment. Hero Eco operates in more than 32 countries across the globe with its A2B/F4W brand of Electric Two Wheelers and is one of the leading players in global EV market.